Ganga, one of the most precious water sources of India, needs a lot of modifications and development. And this is the reason; the central government has come up with complete new scheme for the betterment of the Banks of the river Ganga. This scheme has been launched specifically for the rejuvenation of the Ganga river banks. The scheme was launched by a video conference. The cities that are included within this scheme are Rishikesh, haridwar, Mathura, Vrindavan, Varanasi, Allahabad, Patna, Lucknow, Sahibgunj and Barrackpore. At first phase 10 cities have been selected, but this project will gradually increase and more cities will be taken up. For ensuring the effective abatement of pollutions and development of the river Ganga, this scheme will adopt the river basin approach for promoting the inter-sectoral co-ordination for comprehensive planning and management. And the next target is, this will also maintain the ecological flows within the river Ganga that aims to ensure water quality and a development that is environmentally sustainable. Now here are the key factors of this scheme. The scheme comprises of a complete new Savage Treatment process, the enhanced drainage system and it will also set up a hybrid annuity mode for the common people. This will be done on collaboration with both the public and private companies. The hybrid annuity program comprises of a capital investment that will be made by the Union government through the constructions linked by milestones. The state and central government shall both participate within the program. The remaining balance amount shall be coming through the annuity over the contract duration for 20 years for ensuring the operational costs and longevity of the STP’s. 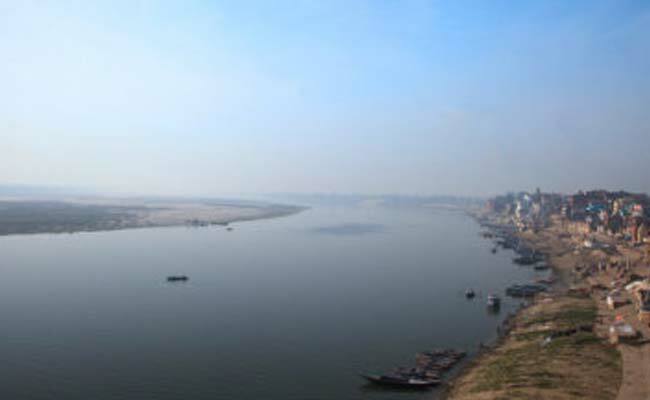 It has been also stated by the government that it will plan on forming the district level monitoring committees within the Ganga basin states. This will be done by the high level task force set up by cabinet secretary. The reason is, it will keep an eye on the proper implementation and utilization of money offered by the central government. Basically this is going to make sure that no money laundering process takes while the development works are going on. Earlier it was evident that the STP’s would become defunct in just 4-5 years due to non maintenance. But with the hybrid annuity mode, this rate of degradation is expected to be reduced to a considerable extent. In the previous schemes, the centre and states both participated for bearing 70% of the total cost. But this time the complete scheme shall be centre sponsored. 1. What is National Mission for clean Ganga? It is the implementation wing for the National Ganga River Basin Authority. 2. Foundation date 12th August 2011. 4. Allocation of NGRBA and NMGC Both NGRBA and NMGC are allocated to the ministry of the water resources, for the development of river Ganga and its rejuvenation. 5. Initially Targeted Cities Rishikesh, haridwar, Mathura, Vrindavan, Varanasi, Allahabad, Patna, Lucknow, Sahibgunj and Barrackpore.